Planning to join a Hawaiian Cruise with your family? Here's the only packing list you need! 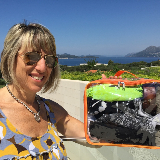 It includes the outfit and other important items you have to bring for a smoother, more exciting cruise. 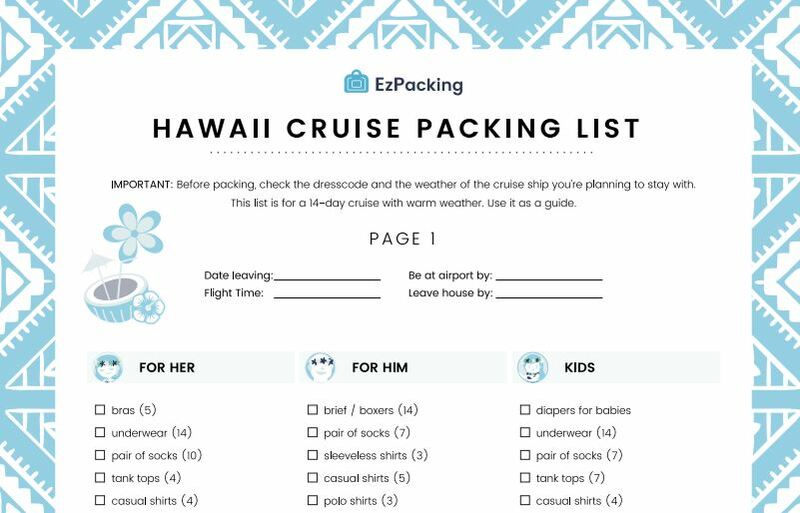 Download our free packing list now!